26. 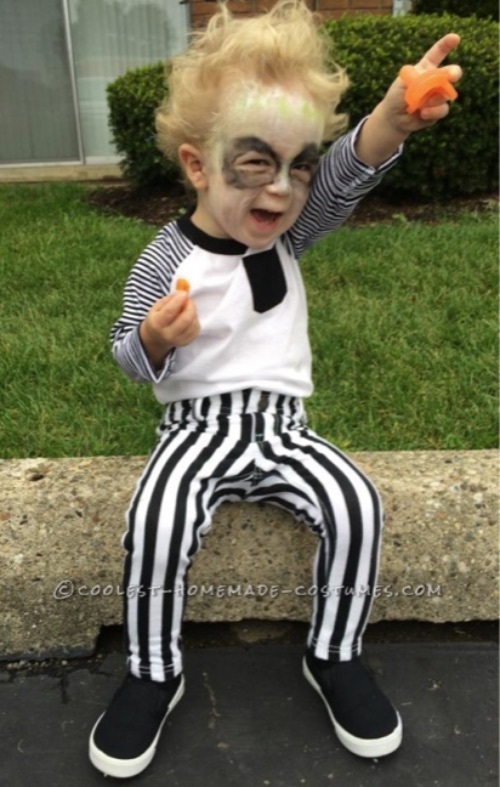 Beetle Juice, Beetle Juice, Beetle Juice! 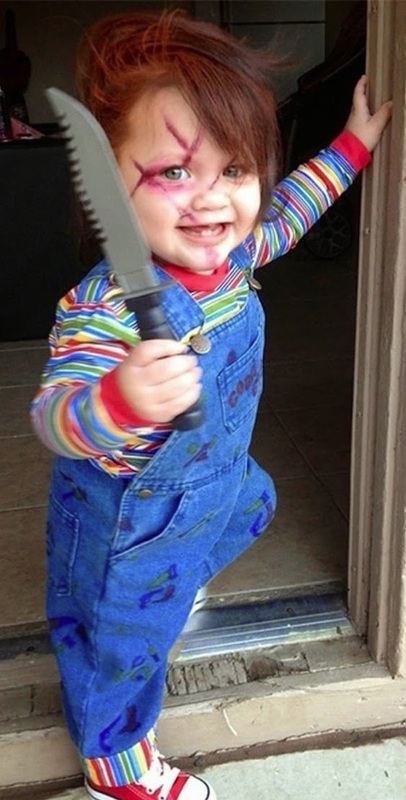 I feel like this kid was made for this costume. I’m loving his hair! 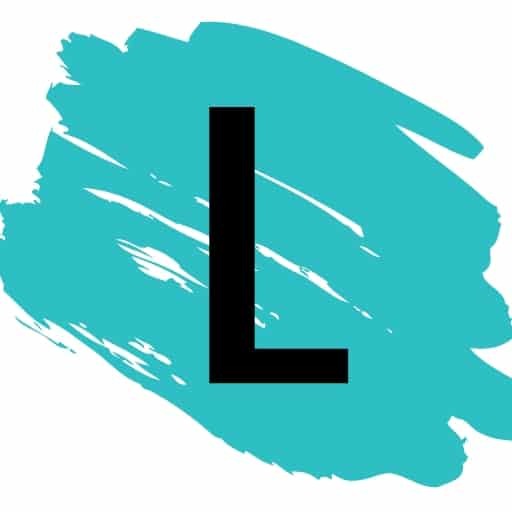 Hop on over to Coolest Homemade Costumes for all of the details and more pictures. Also, if you can’t find striped clothes, I’m sure that fabric paint would do the trick. 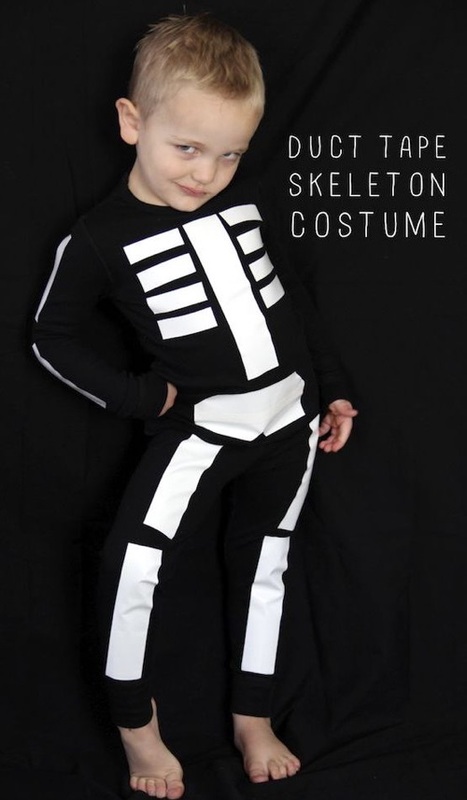 This kid really knows how to pull of a good skeleton! Just look at the pose. 🙂 Hop on over to And We Play to see how to slap this costume together in just a few minutes. Kersey also has a good idea on how to make it glow in the dark! This costume looks legit! Although it appears to be complicated, the trick to getting the look is a bunch of old studded belts. Check out the full tutorial plus lots more photos over at Instructables. This one was voted the scariest in a kids’ Halloween costume contest, and that’s all you need to pull it off is a little make up, hair dye and a few thrift shop clothes. It doesn’t get any creepier than this! Maybe because Chucky was an actual doll baby? If you can find a striped shirt and overalls, you’re set. The rest is just creative makeup and hair dye. I’m a huge Lego fan, so this simple costume idea is one of my absolute favorites! Wine & Glue has cleverly created this costume with really cheap materials that you might already have on hand. Go check out the instructions here.